Back in February of this year, Carolyn, of Carolyn’s Farm Kitchen and I had fun cooking and shooting several dishes for the current issue of Merrimack Valley Magazine (March/April 2014). 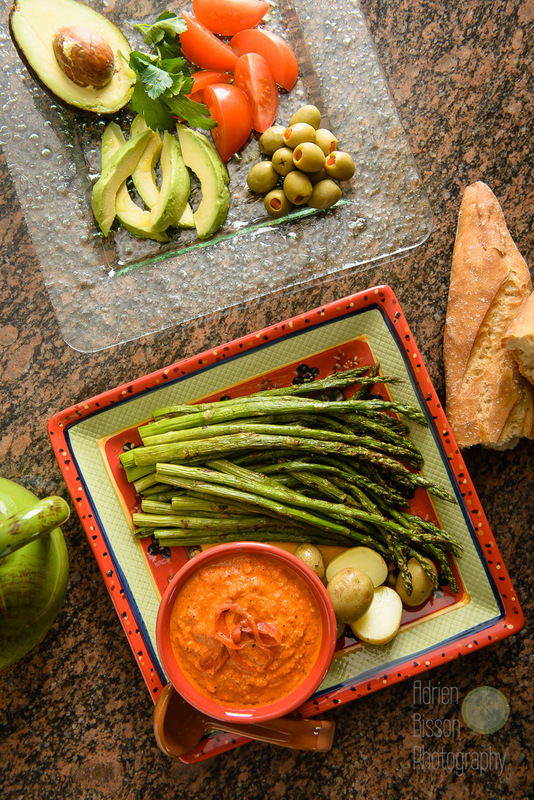 Actually, Carolyn does the cooking and food styling, and I do the shooting and eating. You will have to go out and get a copy to see the recipes and read the article, although there is one on-line at the MVM website here! It must be two years ago now, but my wife Amy and I did a blog for quite a while about food. Amy did all of the writing, and the food prep, and I did all of the photography and most of the eating. Her blog is still out there (in every sense of the word), and is called fournightsaweek. Don’t confuse that with her very serious and important education blog, amybisson.com. Inspired by the free magazine that is handed out by restaurants around Boston, we have decided to restart the blog, this time with a “buy local” focus and with a farm-stand to table theme. Being the dead of winter here (not kidding! ), farmer’s markets are, for the most part, dormant. However, there are a few, so yesterday we decided to visit the winter one in Chelmsford, MA. Amy’s intent was to just show up and see what looked good, and build dinner around that. Here are some of the shots. Visit her blog at fournightsaweek.wordpress.com to read more about it! 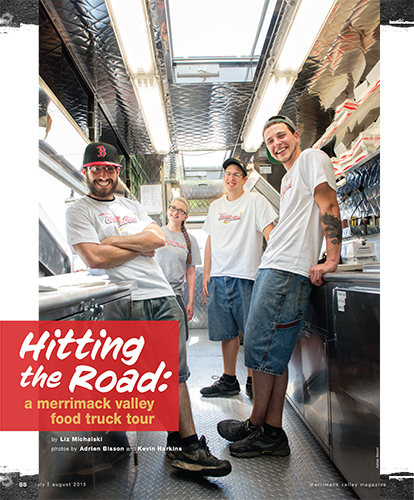 I really want you to go out and get this month's Merrimack Valley Magazine! It should arrive on news stands around September 16th. I do have the fall fashion cover story, but I will talk about that in another blog. I want to talk about my local farming photo essay today though. I am really happy that I was able to pull this long-term story-in-pictures off! Working on it most of the Spring and early Summer, I got to visit a number of agricultural enterprises around the valley and meet with some really dedicated people, each of whom was more than happy to spend time giving me guided tours of their operations. I really do get to see aspects of some things that most people don't get to see or sometimes, even know about. Hopefully, this article will give you a taste for what is growing all around us. And speaking of taste, there is an accompanying article in which Carolyn Grieco, of Carolyn's Farm Kitchen, cooks up some of the dishes recommended by the farmers, just to be captured in my photos. So please check out the magazine for the rest of the photos, the extended captions by Emilie-Noelle Provost, as well as the accompanying article with lots of recipes and food shots. Groundwork Lawrence... I love these! I first met Karen and Glenn in the spring, shooting another assignment. Like all of the others that I visited, they were more than generous with their time and enthusiasm. And let's not forget the final product! Many summers ago, when I worked in an office in Kendall Square in Cambridge, one of the better lunch options was always the Falafel trucks that parked around MIT. 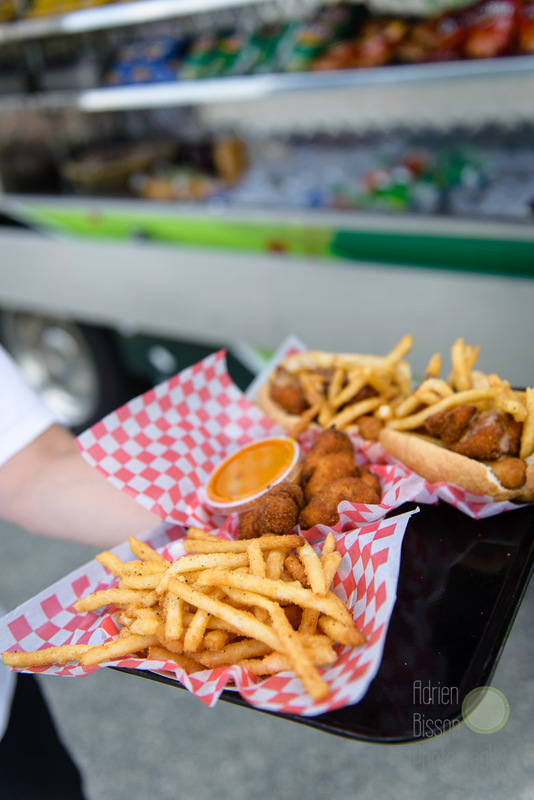 It seems that now, food trucks are ubiquitous, and great. Photographer Kevin Harkins and I recently were assigned to photograph several of these moveable feasts for the Merrimack Valley Magazine. The truck that I was able to see and step into, Chicken on the Road, originates from Billerica, MA, and is all about chicken. Big, bright and clean, check out their FB page and track them down and catch lunch! I like to eat. Slowly. Small portions that taste. Heaping piles of stuff annoy me. Here are some dishes that are decidedly not in that category. Rainy days make great shots in the summer. So green. This organization and the fields owner deserve a lot of credit!